New Music:@Luk3With3rspoon & @DJTheSongwriter - "Blue Dream"
mixtape entitled "Nights In London, Volume 1" TOMORROW, November 11, 2015. 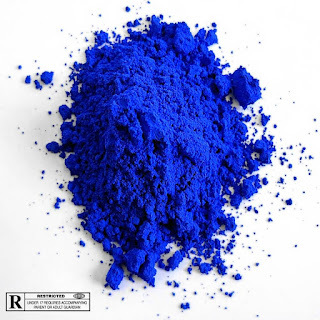 Check out a preview from the mixtape, the Minneapolis Sound influenced "Blue Dream". 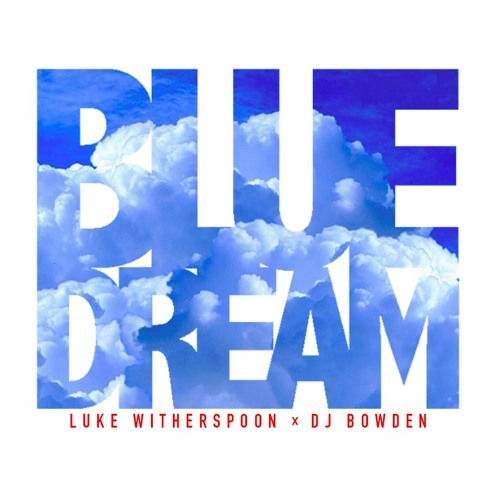 Make sure to follow Luke (@Luk3With3rspoon) and DJ Bowden (@djthesongwriter) on Twitter! NEW VISUAL: @JeevoMusic - "Dreaming In Color"
EXCLUSIVE NEW MUSIC: @BSladeNow - "Horizon"